He taught me what it meant to win in life. He knew how to be a winner. Yeah. 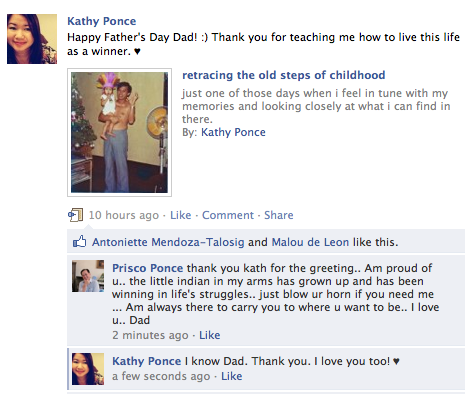 My dad rarely writes so this is indeed something precious.